Reading – Mrs Baldwin's Class Blog! Over the last few weeks we have been discussing the importance of reading and the reasons as to why we read. At Grange we are very lucky to have a large library that is full of a variety of fiction and non fiction books to suit everybody’s ability and interests. Read about all the different… Read More We LOVE Reading! Last week and this week our class have received our medals for both the Premiers Be Active and the Reading Challenges. For a lot of us this was the first year that we participated in the Premiers Be Active Challenge. Please see previous post here for more info. 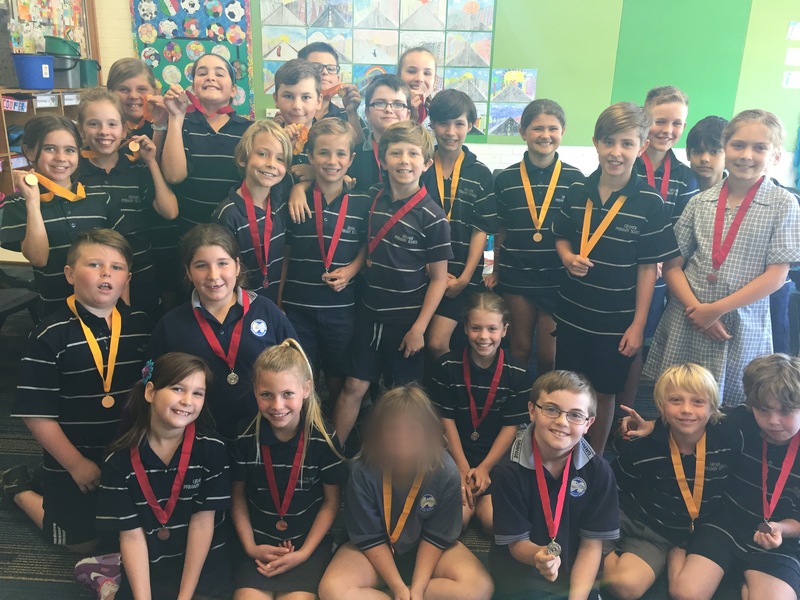 Everyone managed to undertake 60 minutes a day, 5… Read More Congratulations Room 10!